When clients save big it really does make us feel happy that we do this work! Getting incentive funding to reduce your utility bill by almost $60,000 per year is a great feeling! 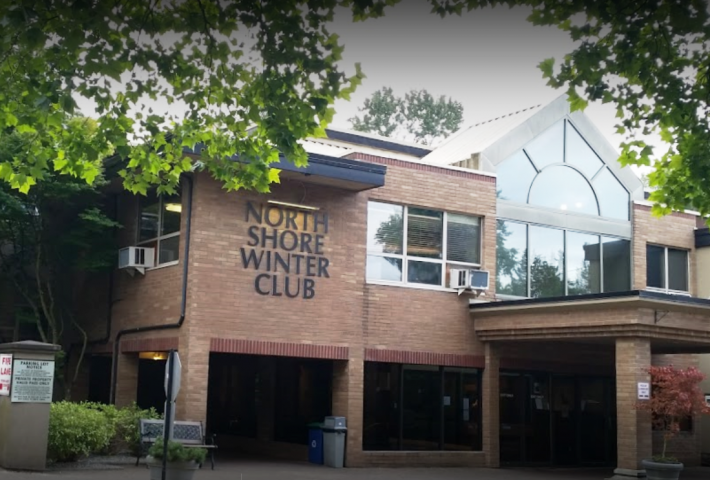 In March 2016, the North Shore Winter Club implemented an energy-efficiency project at their 1325 E Keith Road location. The project consisted of replacing existing ice plant compressors, addition of lighting controls for existing lighting, installation of low emissivity ceilings above ice surfaces and upgrade of heating and cooling controls for rooftop ventilation units. We hope this story will inspire others to take advantage of the opportunities at their facilities!